Will HS2 change your life? The high speed rail link from London to Birmingham and, eventually, the North West, Yorkshire, and potentially even Newcastle and Central Scotland, is a massive transport undertaking. But how will this £30bn project affect you? Initial outlay, particularly after our recent years of austerity, is unsurprisingly the focus of many observers. HS2 opponents and think tank/lobbyist group The Taxpayers' Alliance have been quick to point out that the costs equate as a tax burden of more than £1,000 per family; and that's before the numerous, expensive design changes predicted by The Institute of Economic Affairs are factored in. But the main political parties are aligned in support of the HS2 project, and firmly supportive of long-term benefits of the project: when it finally opens around 2026. So what are they? HS2 estimate that phase one of the development alone will support the creation of 40,000 jobs, just in relation to the development, building and operation of the line. That's no meagre amount of money flowing into the communities around London and the West Midlands. 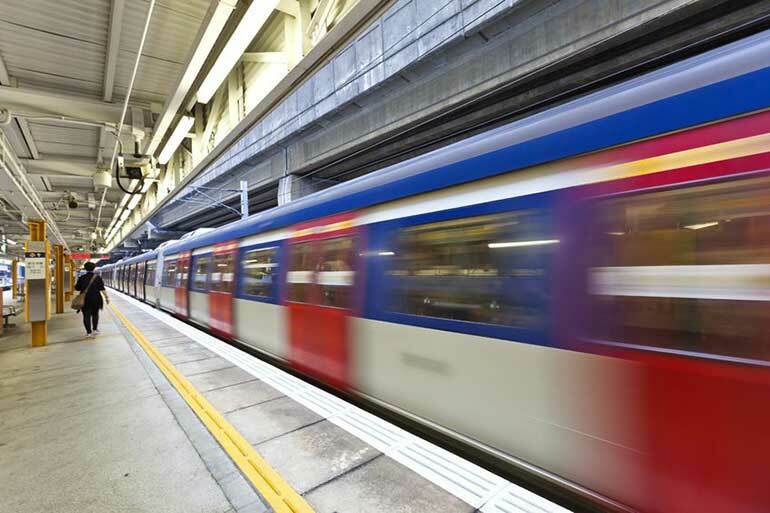 What's more, a KPMG report for the Department for Transport (DfT) suggests that improvements to the transport network will reduce clustering and specialisation, increase access to jobs, speed journeys to work, and improve business productivity to the tune of £15bn per year. These are complex calculations, but if correct, they equate to significant gains that will be returned to communities via spent earnings and taxation. Or so the theory goes. The other big benefit being touted by HS2 bosses is 'regeneration'. Citing examples of benefits from HS1, and from high speed rail links in France, they predict the growth of new homes, shopping precincts and office quarters: all of which encourage growth, jobs, house price rises and services. Of course, the report also shows how those benefits will be skewed towards the Midlands and the South East, which are the areas first served by HS2. According to a BBC analysis of that earlier KPMG report, Aberdeenshire will lose out on an estimated £220m, Norfolk East on £164m and Cardiff on £68m. What's more, living near the route isn't any guarantee you'll be better off. For some, the prospect of a high speed train line whizzing past their home is more daunting than exciting. In these cases, however, there is still the matter of compensation to consider. According to The Guardian, homeowners within 60 metres of the proposed route are eligible to sell their property to the government for 110% of its value plus expenses, and those up to 120 metres from the line for 100%, with the offer open up to a year after trains start running. Those who want to stay in their homes will be offered compensation payments of up to £22,500, or 10% of their home's value. Because the impact of HS2 occurs over such a long period of time, and varies depending on your location, the likelihood is that its effects are difficult to track. The most effective way to check how these things projects affect you is by keeping track of your finances using money management software. Compare the data over the years, and you might be surprised what long-term trends you uncover.